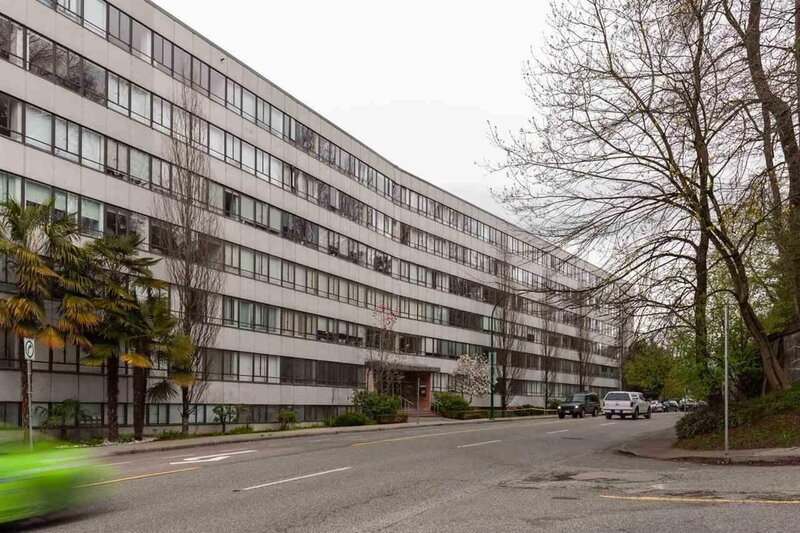 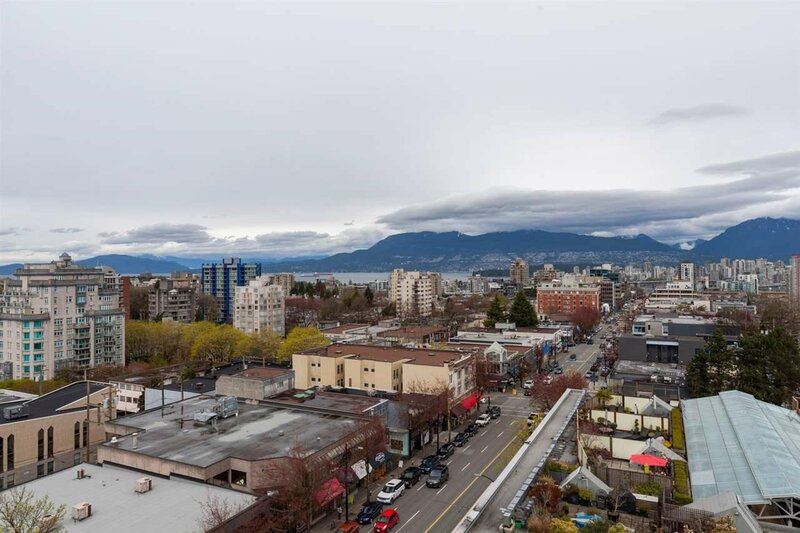 122 1445 Marpole Avenue, Vancouver - 2 beds, 1 bath - For Sale | Jenny Wun - Oakwyn Realty Ltd. 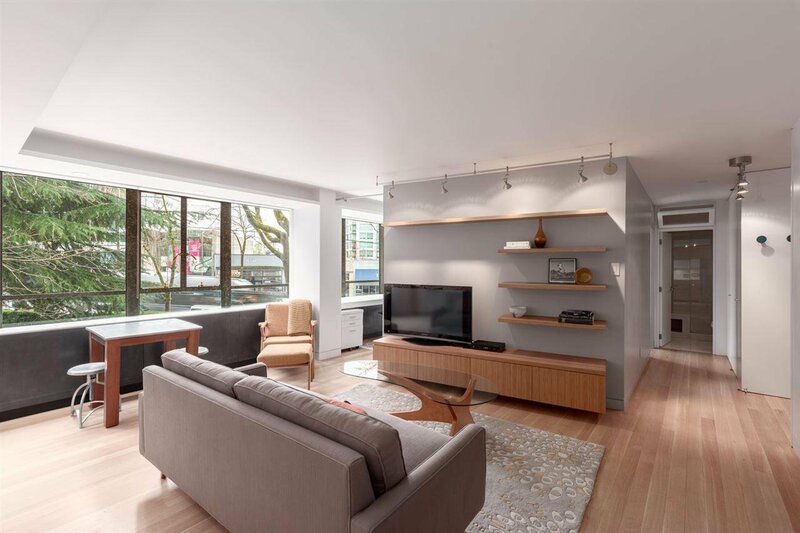 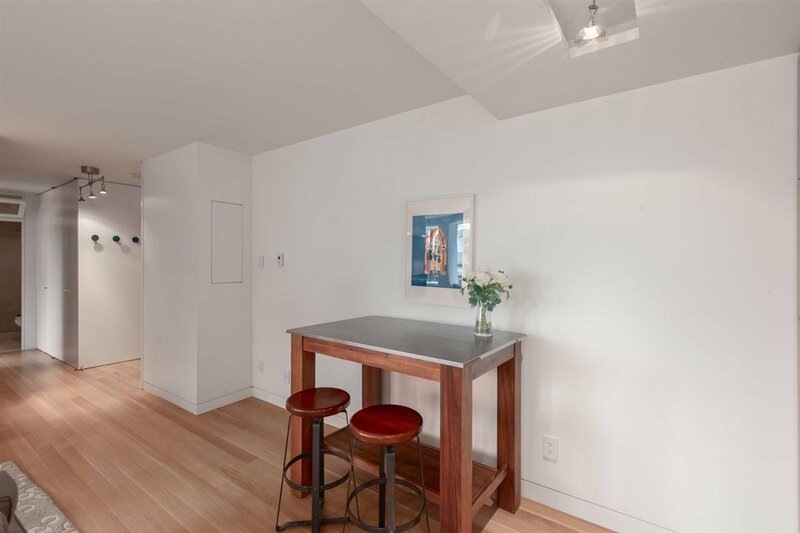 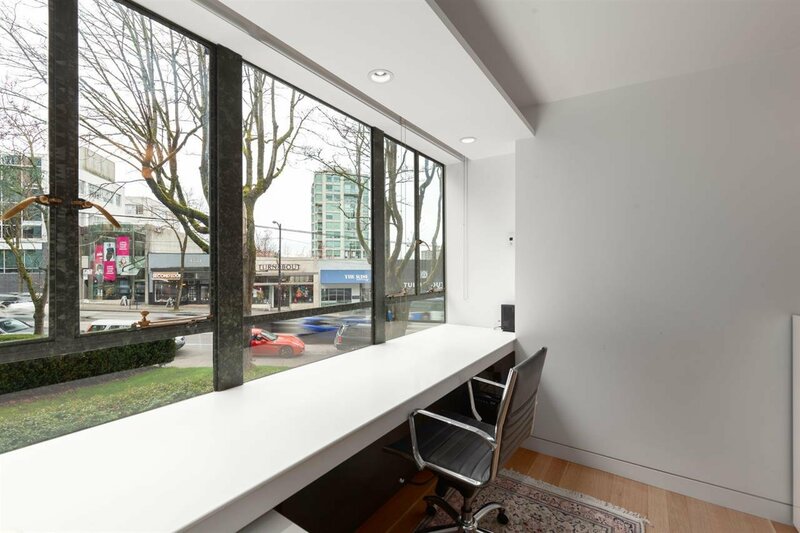 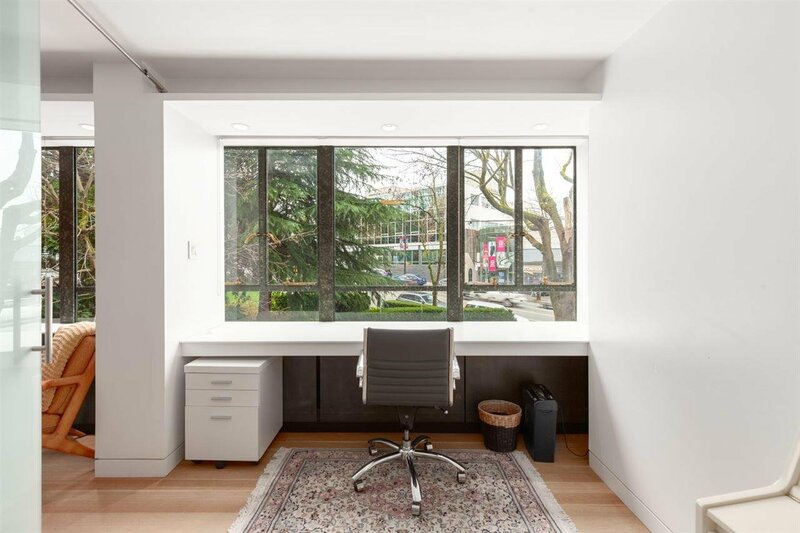 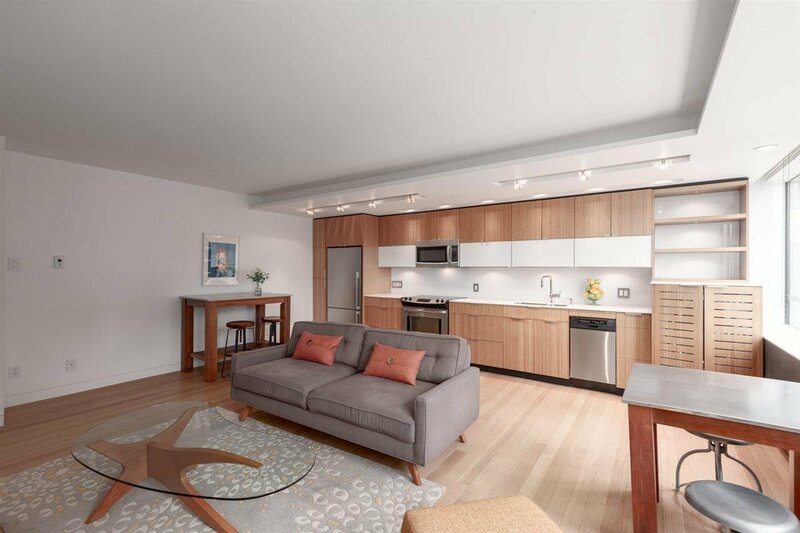 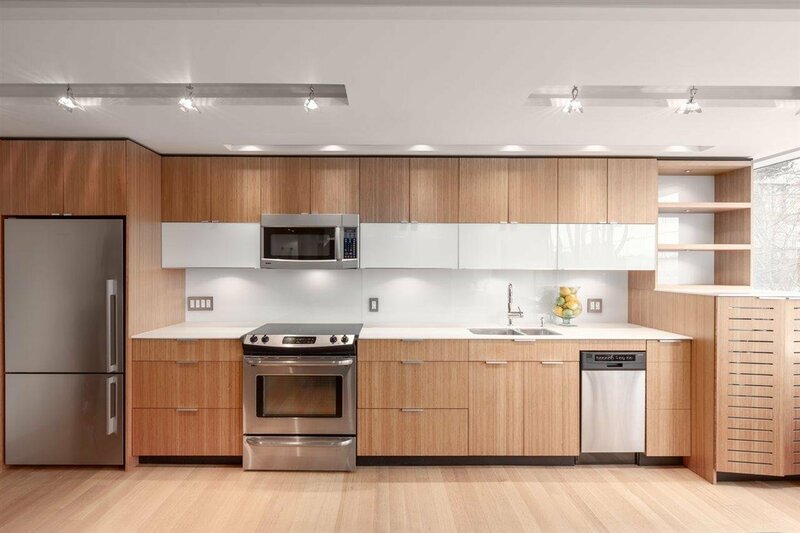 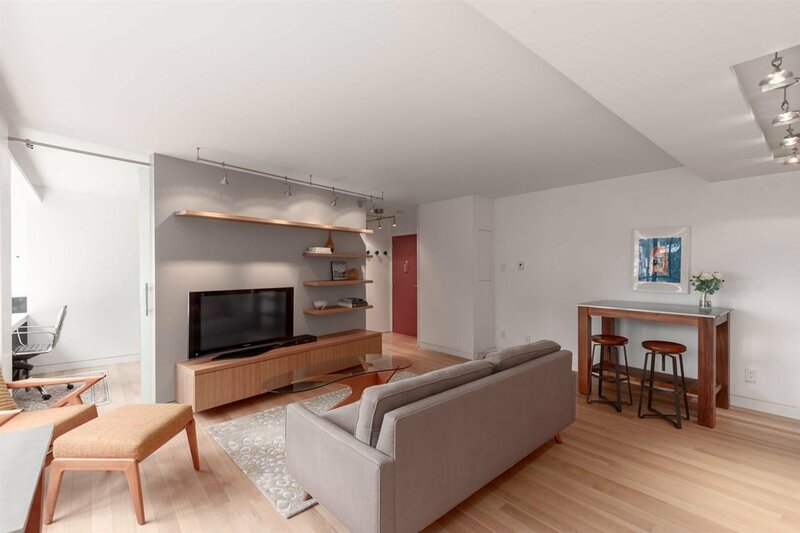 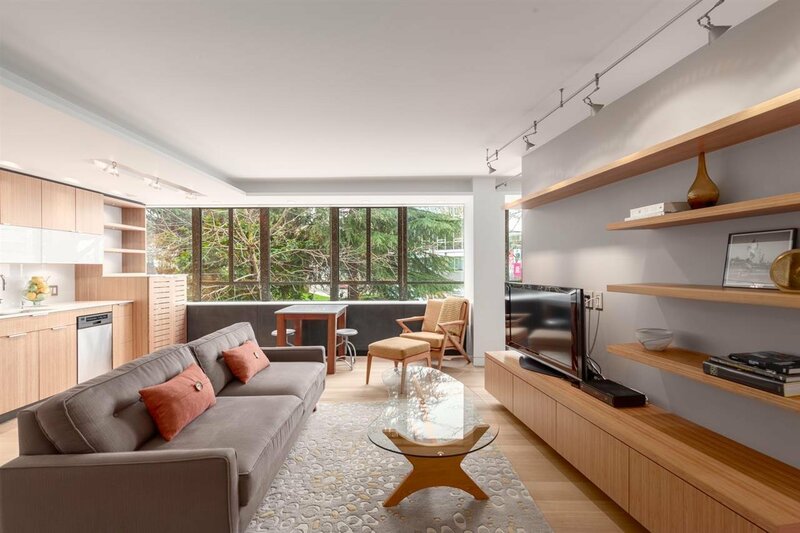 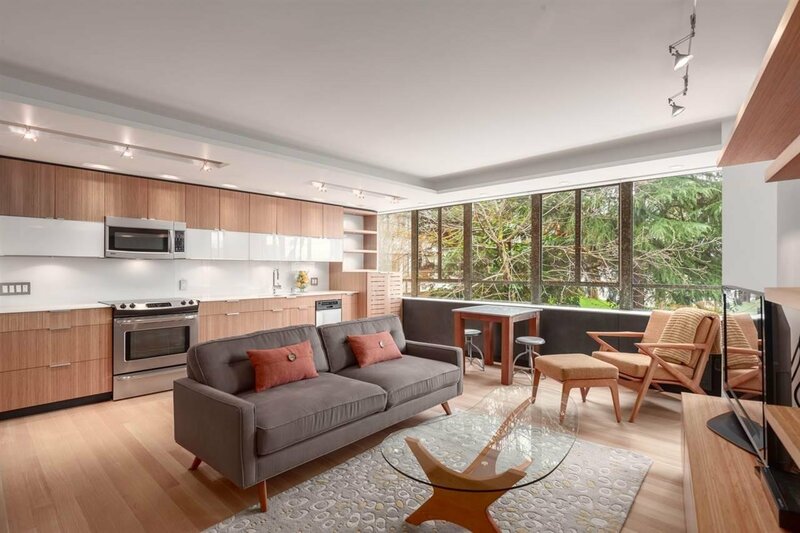 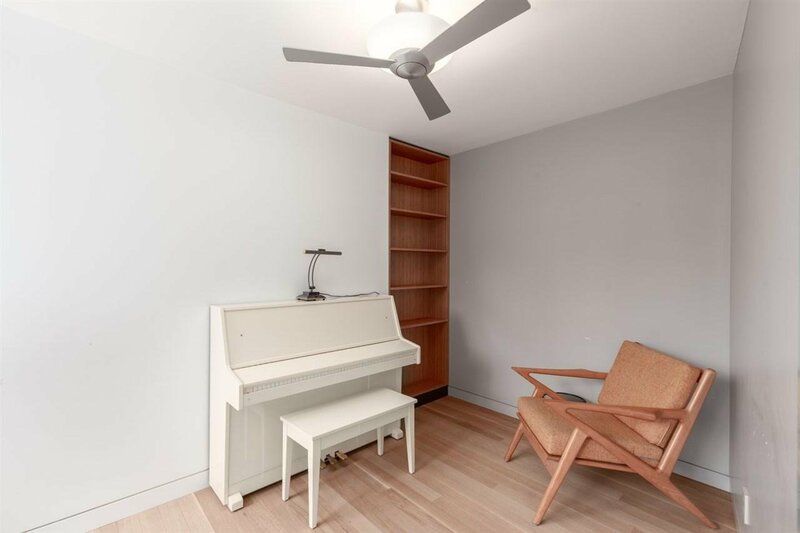 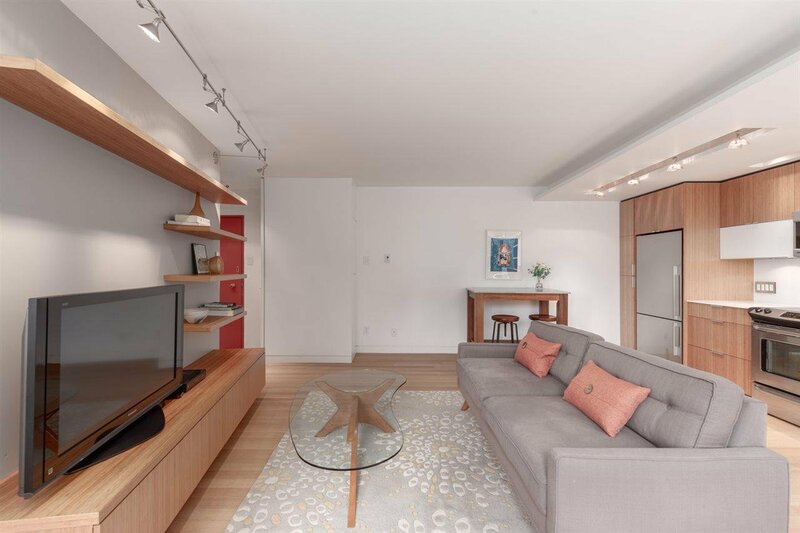 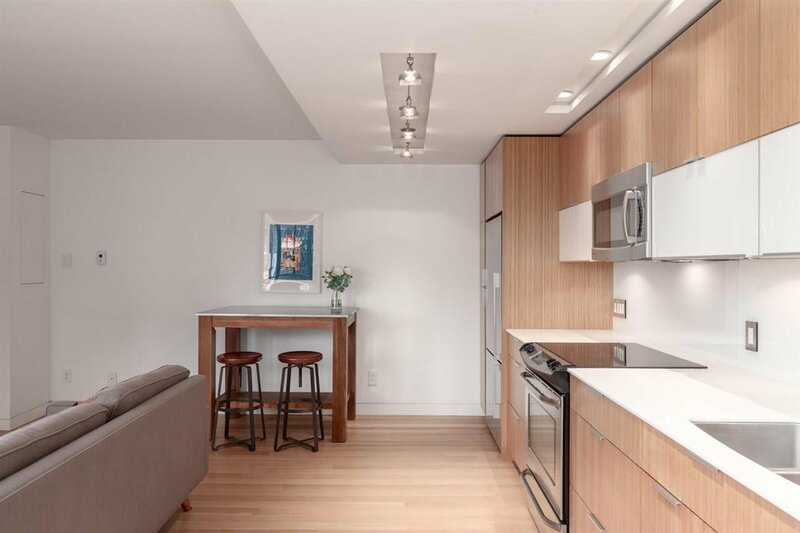 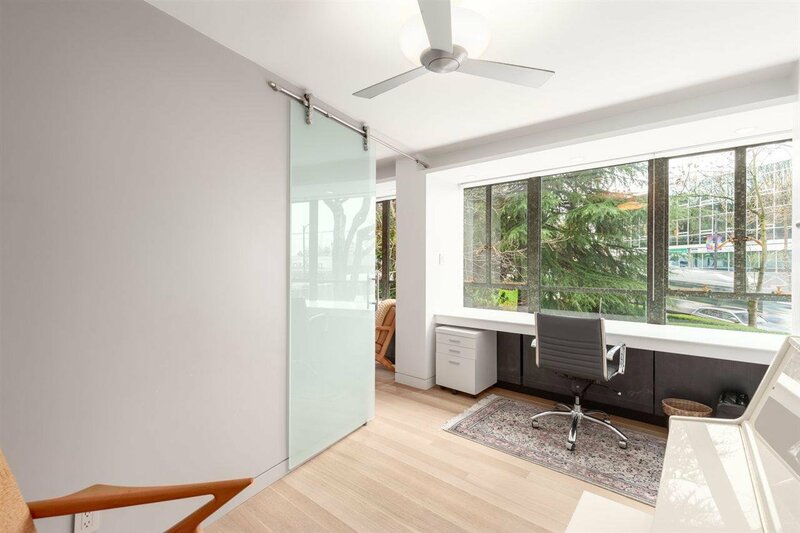 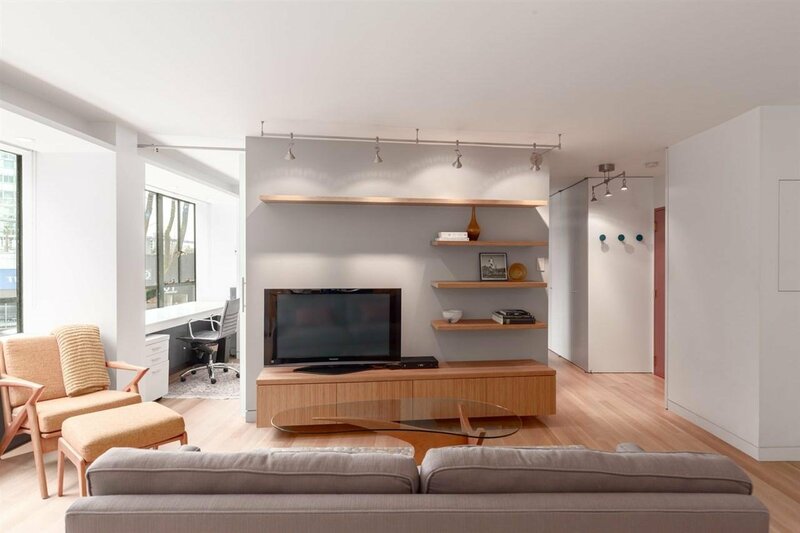 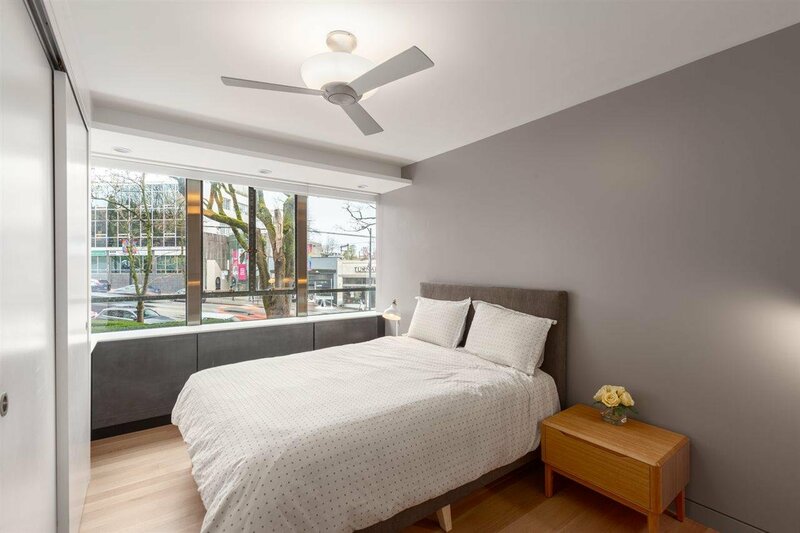 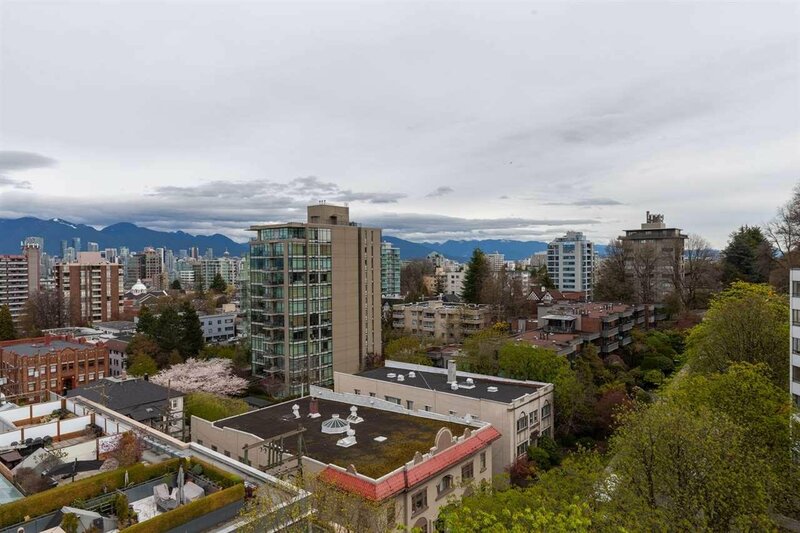 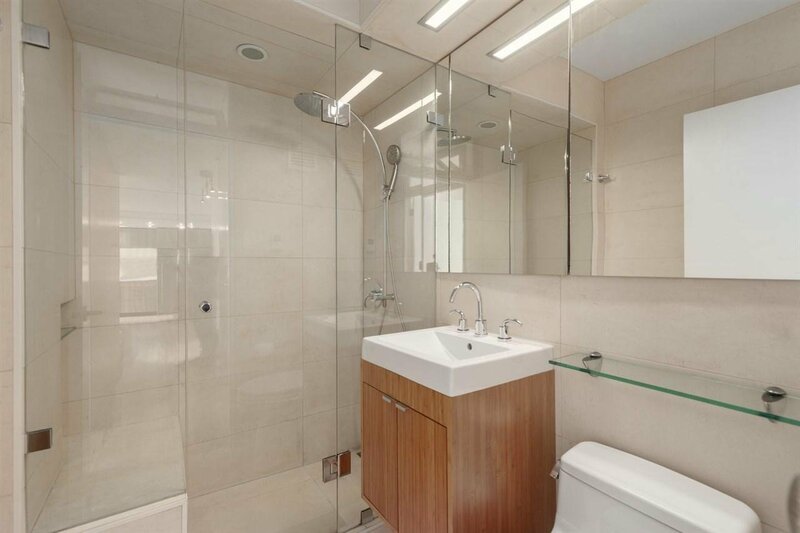 Streamlined architecturally redesigned condo by John Wall of Public Design.Inspired by mid-century modernism:functional 2 bed,1 bath home at “Hycroft Towers”, a renowned solid concrete development.Fully customized & renovated 797 sq.ft. 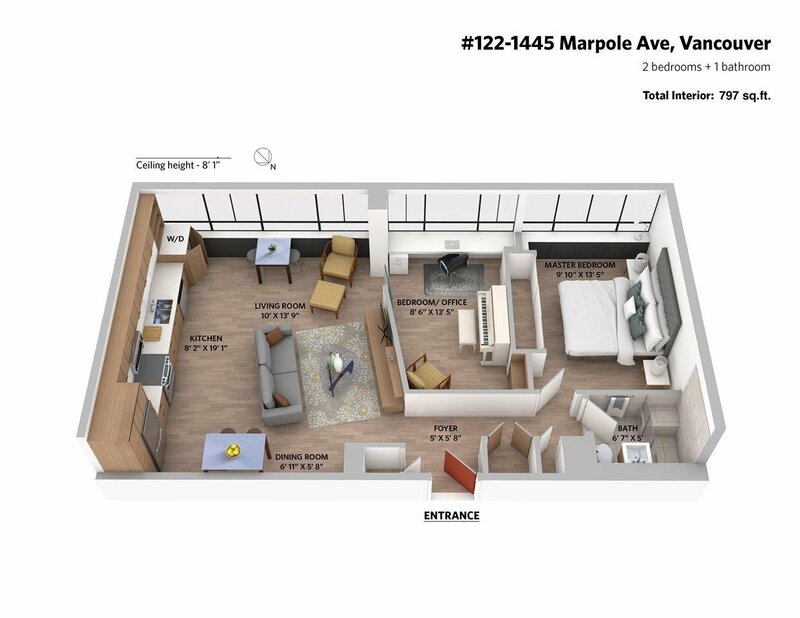 layout featuring gallery like shadow-baseboard & trim, solid wood doors, hardwood flooring, finely detailed kitchen with custom millwork, sleek thin counters, upgraded stainless steel appliances,& in-suite laundry.Revamped practical living room with custom built-in shelving & TV cabinet.Windows have been upgraded with UV coating and restored vintage-steel hardware.Practical second bedroom/office with large built-in work space.Stylish washroom with large walk-in glass shower, extensive use of stone, and custom lighting.The finest detailing has been used.